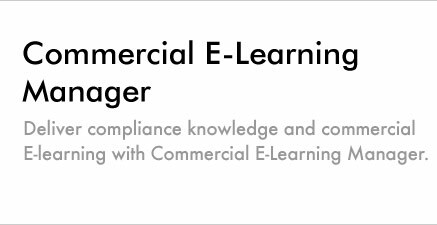 Refer to Exam as "exam, test, assessment or training"
The Take Exam Interface delivers all allocated exams to the user from one convenient location. The View Examination Results interface exam participants to browse any previously completed exams and review each and every question - including teacher / marker comments per question. Class Summary Manager provides a console to view all completed exams and summaries of results. 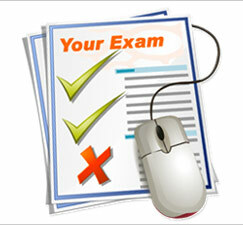 Examination participants can be issued their completion certificates in batches or individually through this interface. The interface also displays user names, status of completion, marked status, final grade and action status on whether a certificate has been issued.